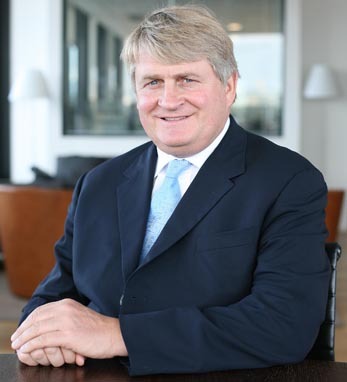 Denis O’Brien is a leading international businessman with interests in radio, media, property, leisure, and oil distribution. He is the founder and chairman of Digicel, one of the largest cellular phone companies in the world. Chairman of the Clinton Global Initiative Haiti Action Network, Denis is a dedicated philanthropist. He funded the rebuilding of the iconic Iron Market in Port Au Prince following the 2010 Haitian earthquake. A major education project in Haiti has recently been completed with the construction of 150 schools. Last year the O’Brien Centre for Science at University College Dublin was officially opened. Denis currently serves on the board of directors of Concern Worldwide, U.S. In 2012, he served as Irish America’s Business 100 keynote speaker.